We are based in Bournemouth & have the whole of Dorset as our back drop. The beauty of the New Forest, the wilds of the Jurassic Coast line, the hustle and bustle of Bournemouth itself (and not ignoring Poole). So many venues to choose from. Our photo booth hire in Dorset service is, we’d suggest, second to none. We’re right there in wanting you to have the best day. Whether you’ve hired our photo booth hire in Dorset service for a business conference, an awards ceremony, a prom or a wedding. Each and every event is, rightly, unique and special and our approach reflects this from first contact. It is crucially important to us that we provide you with exactly what you wanted. And then exceed your expectations. Unfortunately there are too many photo booth companies out there that see “service” and “user experience” as optional add-ons. We’ve built up a wealth of experience in the entertainment industry. New companies come along who think that they can provide a similar service at a fraction of the cost – and end up cutting corners on the important stuff. A PAT test of all the equipment is a must and most venues will (or should) require a valid certificate. It requires that all our electrical equipment has been tested for compliance. 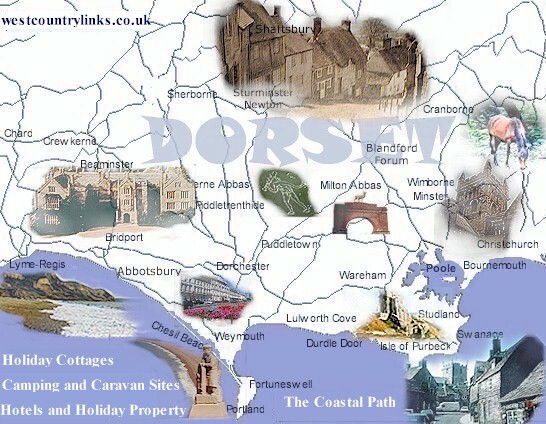 After all, there are many historical venues in Dorset. But you’d be surprised how many fudge this or claim that it doesn’t matter. The same can be said for Public Liability Insurance – every company should have a valid certificate.